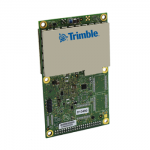 The Trimble Development Kit BD950 contains a BD950 receiver, I/O board, power supply, configuration software, reference manual and optional antenna. It can be up and running very quickly. 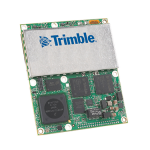 Trimble’s BD950 GPS receiver brings great accuracy, ease of integration and component life to system integrators. Based on the Eurocard form, the receiver is designed for easy integration into custom-tailored hardware configurations. With centimeter accuracy, BD950 ensures high reliability over a wide range of applications used for guidance or control. The compact size and very low power consumption are particularly suitable for mobile solutions. The Trimble BD950 development kit can be ordered from TerrisGPS. 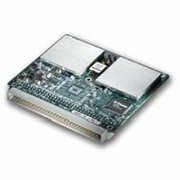 If you would like to learn more about this development kit, please don’t hesitate to contact us using the Request Pricing form.